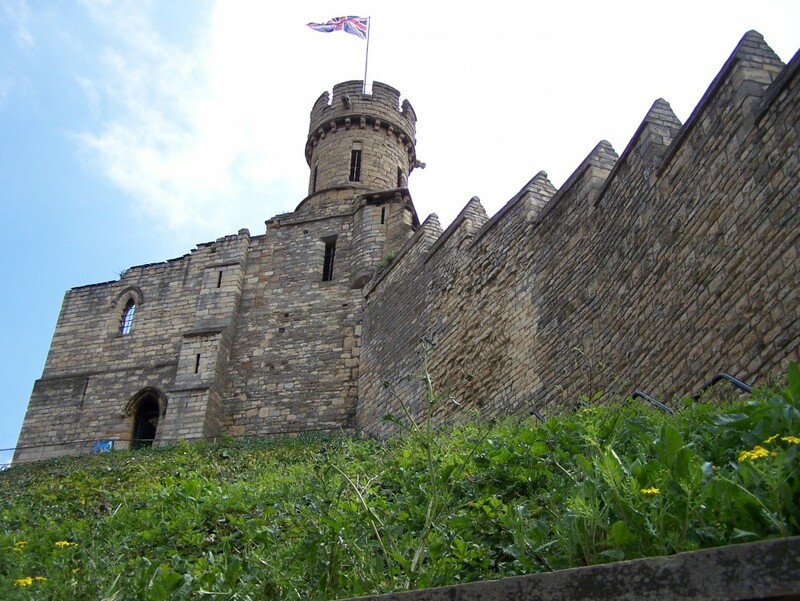 The Domesday Book, the great property survey of England done at behest of William the Conqueror in 1086, records that 166 homes, over 10% of the existing town, were destroyed in the construction of Lincoln Castle. Until now, however, no material remains of the mini-ethnic cleansing have been found. Archaeologists excavating on the castle grounds in preparation for the construction of a new Heritage Skills Center have uncovered the first remains of Saxon homes, including a fireplace, pottery and the marks of now-decayed structural timbers. Cecily Spall, from Field Archaeology Specialists (FAS), said the discoveries, made in the north lawn area, give a glimpse of a revolution in the country. “The Saxons would not have been able to do anything about this. The Norman Conquest remodelled Anglo Saxon England. Lincoln was a walled town with 1164 homes surrounding an old Roman fortress. In the volatile period after William’s victory at the Battle of Hastings in 1066, he built several castles at strategic points in the country to consolidate his control. Lincoln was one of his first. It was at the crossroads of major traveling routes so in 1068 William knocked down the Roman keep, destroyed 166 homes in the southwest corner of the upper town, within the fortification walls, and built him a castle. I’m not sure how they know the inhabitants were Saxon, though. Lincoln had a large Viking population, so when they say Saxon, I’m wondering if that’s just a convention (Normans v. Saxons forever) or if there’s something specific in the remains that indicate Saxon ethnicity.